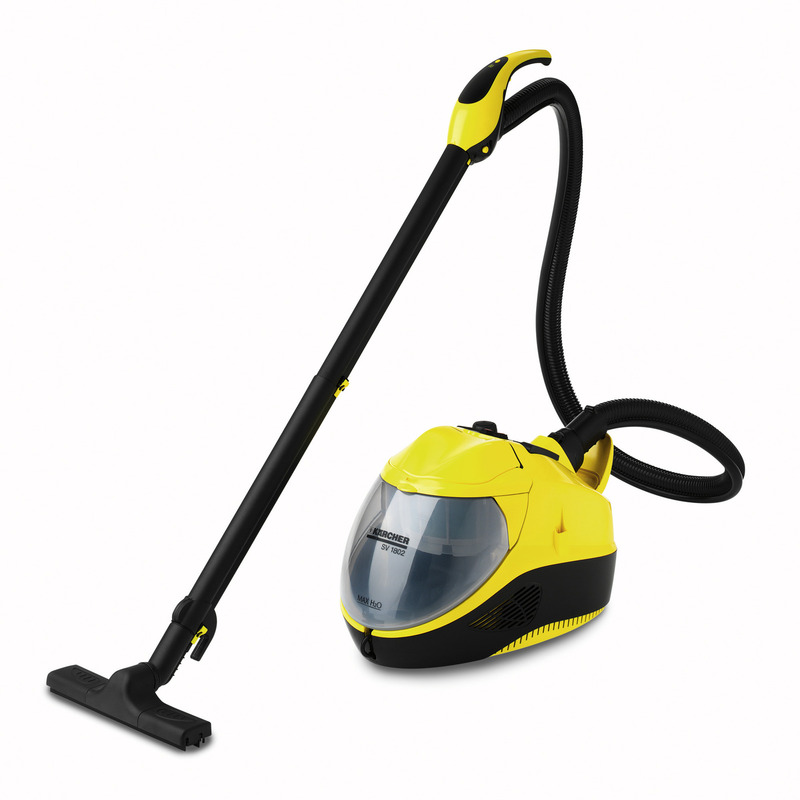 SV 1802 14393000 https://www.kaercher.com/ae/discontinued-machines/sv-1802-14393000.html Steam vacuuming, steaming, wet vacuuming, dry vacuuming and ironing (optional accessory) - the SV 1802 premium steam cleaner combines multi-functionality with maximum comfort. Unfortunately, the desired product is not part of our current product range anymore. Accessories, cleaning products and operating instructions are still available.